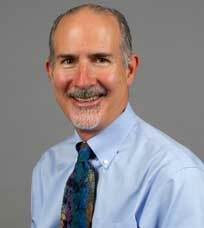 Dr. Rosenberg has been practicing obstetrics and gynecology in San Jose since 1989. He is currently practicing gynecology. He has a special interest and expertise in minimally invasive surgeries such as operative laparoscopy and hysteroscopy. Dr. Rosenberg especially enjoys helping women with the transition through menopause. He and his wife Nancy, a clinical psychologist, have two children.